We are pleased to present a new Solo Travel Destination Post from Ashley, a member of the Solo Travel Society on Facebook. Ashley is from the United States and submitted the following report about Cairns. Do you have a solo travel destination that you would like to recommend? Submit your description here, along with a few photos, and share it with fellow travelers! This is a town in tropical North Queensland that has become a tourist and backpacker favorite, but for very good reason. It provides easy access to some of the most beautiful parts of the Great Barrier Reef, the Atherton Tablelands, and the Daintree Rainforest. There are many companies eager to take you out on a day-or-more trip to snorkel or dive the Great Barrier Reef. I had an amazing day out with Passions of Paradise though and will recommend them above the rest. Great crew, great food, and an excellent underwater experience. 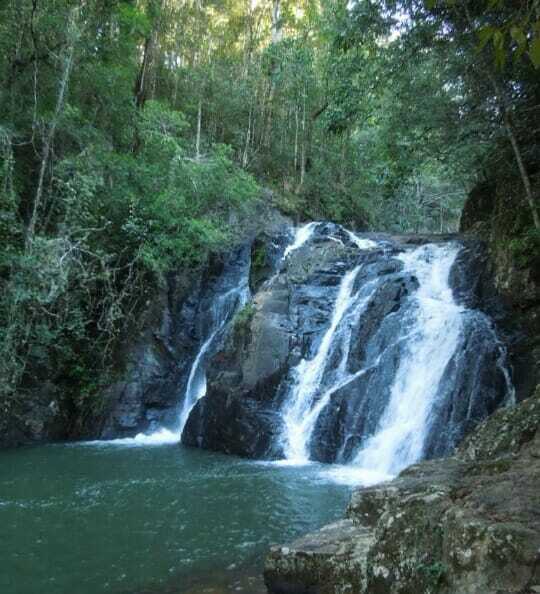 You may have never heard of the Atherton Tablelands but this is the area in the hills/mountains above Cairns. 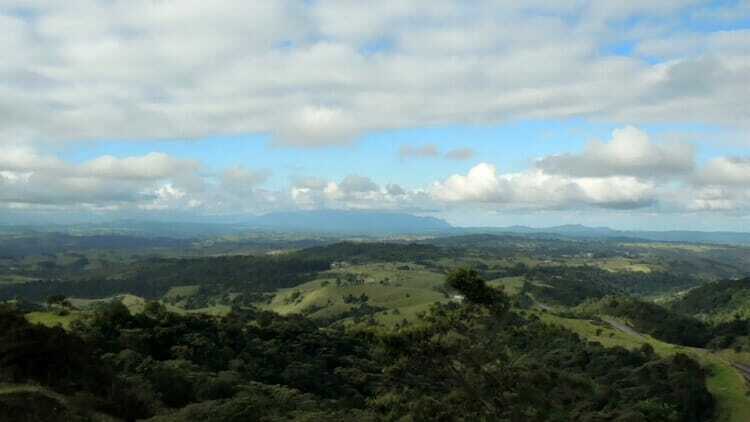 Formerly covered in rainforest, it is now a mix of farmland and a smaller portion of rainforest. There are many waterfalls and great vegetation in the area. I got to experience this all on a day tour with On the Wallaby. I was able to swim in 2 waterfalls and it was absolutely blissful. You can also access the Daintree Rainforest from Cairns though it is about a 2-hr drive so any day tour you do would involve more sitting on a bus than getting to do too much. I would recommend a multi-day tour or camping with your own camper. I stayed in a small homey hostel called Tropic Days. It’s a bit out of town but still walkable and the hostel offers a shuttle service throughout the day. The staff will remember your name and make sure you’re taken care of. This is not the place for your beach vacation as there isn’t really a beach in the Cairns area, but for almost all other outdoor activities this is your place! 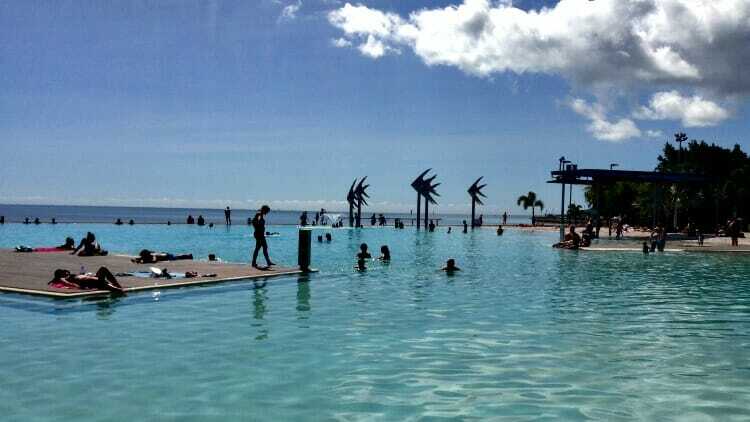 Cairns Lagoon is a man-made area for sunbathing and swimming. There is not really a beach in Cairns itself.